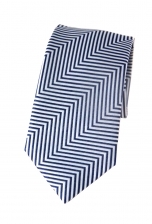 Sometimes the more stripes, the better, as our Sammy striped tie proves. 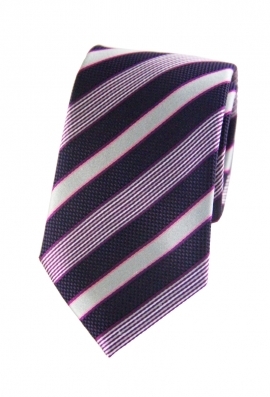 The stylised pink, purple and white stripes come in a variety of shapes that have been laid over a black and purple woven background. 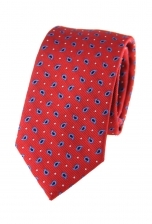 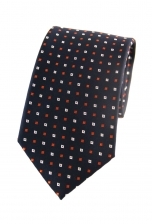 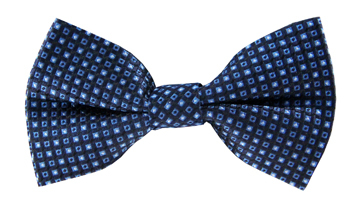 Wear it with a black suit to look effortlessly dapper.